Bright golden color with green highlights. Crisp, fruity with notes of vaietal, mountain herbs and apple aroma. 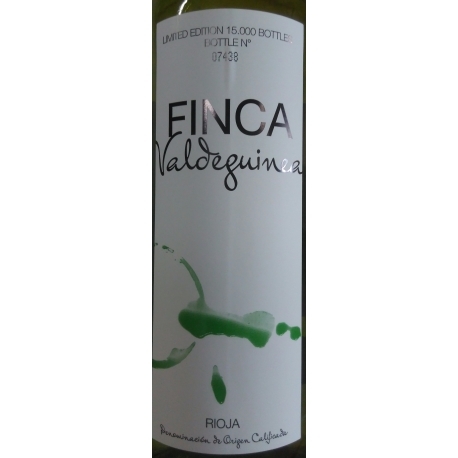 The palate is fresh, tasty and large, creamy touch and good acidity. Round and well balanced.